Raise young people’s voices at the highest level of the company. From talents’ development to sustainable development via digital, the Youth Action Council (YAC) is a think tank composed of nine employees under 30 years of age elected by their peers for a two-year term. Founded in 2014, its mission is to bring directly to the top management the Y generation vision on the Group’s strategic challenges. 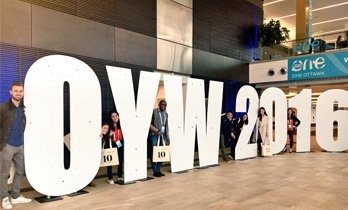 In 2013, Pernod Ricard sends a first delegation of young employees to attend the annual conference of One Young World, a summit dedicated to the young leaders of tomorrow. Inspired by this forum, the group created in 2014 the YAC and continues to send, each year, a delegation to One Young World. YACs also have the opportunity to attend other international conferences such as Forbes Under 30 or the Millennials 20/20, as well as internal Human Resource (HR) meetings, Sustainability & Responsibility and Communication, without forgetting the annual top management seminar on the island : les Embiez. The Youth Network was created in 2015 from the idea of ​​creating local relays for the YAC. Thus, 186 Youth Ambassadors (30 years and under) were recruited, representing 55 subsidiaries, 44 nationalities and 58% women, in order to relay locally the YAC projects but also to be available to the local CODI to implement a wide range of projects (HR, Sustainability & Responsibility, youth counseling / mentoring ...). 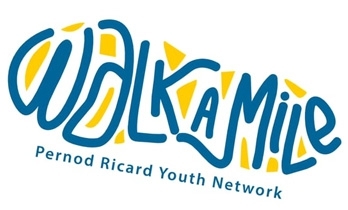 This is how the "Walk a Mile" project was born: to learn more about colleagues and to improve inter-departmental exchanges, an employee has the opportunity to follow a colleague, from another department and another level of seniority, for a few days,. 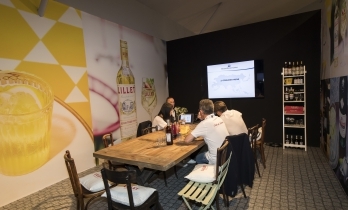 Reflecting 21st-century convivialité, Pernod Ricard’s HomeViviality.com platform operates on the Airbnb [MDB1] model. Established in April 2016, it lets employees host other Group employees on holiday or rent or trade their homes with co-workers worldwide – or simply find someone with whom to share a drink when they’re travelling. 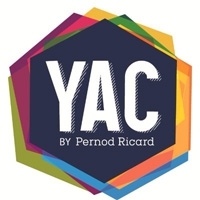 What’s more, if employees use the service while travelling on work-related business, Pernod Ricard makes a contribution to a social entrepreneurship fund. 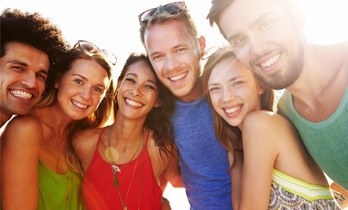 This 3 to 6 month international exchange program, between two employees from different affiliates across the Group, offers a lot of benefits for our Group: easy to manage for HR, it allows a better understanding of the differences between affiliates and, by offering an international exposure early in a career, creates better balanced teams. This program also promotes intercultural best practices sharing and strengthens our brand as an employer.